The FIGU Community picture that some claim the original picture was based on. Feeding off a popular cultural belief in the paranormal, extraterrestrial life and government cover-ups the TV show The X-Files exploded onto the television scene when it aired in 1993. Chris Carter the series creator said he was inspired to create the show after reading a survey suggesting that 3.7 million Americans believe they had been abducted. The shows main characters Skully and Mulder became superstars and the show developed one of the largest cult following in TV history (Only being beaten by the Star Trek franchise). 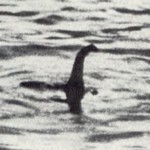 The show’s slogans (“The Truth Is Out There,” “Trust No One,” “Deny Everything,” “I Want to Believe”) became pop culture catchphrases. 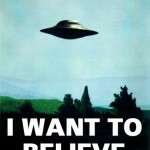 The “I Want to Believe” slogan came from a poster that hung on Mulder’s wall making the poster a Famous Picture as it came to represent believers of extraterrestrial life. Screenshot from season 1 showing the original poster. The X-Files production team has been silent on the origins of the “original” poster. 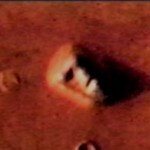 However, a group calling themselves the FIGU Community have claimed that the picture is based on an actual UFO taken by their UFO researchers. As proof they offer some photos supposedly from a series that some claim the original was taken from (Larger Pictures are found on the bottom right of the site). They offer the pictures in (BMP) form so that users can download make the picture their background image. In the actual X-Files plot, the poster is destroyed by a fire in Mulder’s office in the last episode of Season 5. In the middle of Season 6 in episode “Alpha”, Mulder meets a kindred spirit: Karin Berquist, a dog whisperer who has the same poster. She dies as a result of their investigation, but after his return back to Washington, Mulder receives a package, a poster tube, of her poster. In 2008 the Smithsonian’s National Museum of American History received a collection of objects including one of the set’s I want to believe posters for their exhibit. 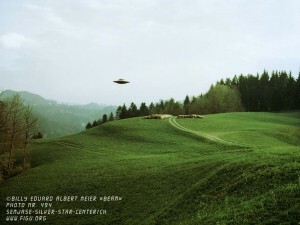 To allow for easier merchandising the poster in Mulder's basement office was changed to this UFO shot. 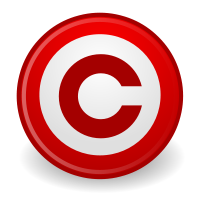 Created by Chris Carter the show first aired on FOX on September 10, 1993, and ended after a nine-year run on May 19, 2002. The X-Files was one of the network’s first major hits. In the series, David Duchovny and Gillian Anderson play two FBI agents, Fox Mulder and Dana Scully, who are tasked with investigating the so-called “X-Files.” These cases, marginalized by the FBI, often involve paranormal phenomena. Mulder plays the role of the “believer,” having faith in the existence of aliens and the paranormal, while Scully plays the skeptic, initially assigned by her departmental superiors to debunk Mulder’s unconventional work and contain its profound implications. As the show progressed both Mulder and Scully became embroiled in the same larger conflicts (termed “the mythology” or “mytharc” by the show’s creators) and developed a close and ambiguous friendship — which some fans, known as “shippers,” saw as more than platonic. The X-Files also featured many “monster of the week” episodes ranging in tone from horror to comedy, in which Mulder and Scully investigated unique, stand-alone cases that did not usually have long-term implications. The show’s popularity peaked in the mid-to-late ’90s, even inspiring a hit movie in 1998. But in the last two seasons Anderson became the star as Duchovny appeared rarely, and new central characters were introduced: FBI Agents John Doggett (Robert Patrick) and Monica Reyes (Annabeth Gish). At the time of its final episode, The X-Files was the longest running sci-fi show in American television history, a title since lost to Stargate SG-1. This version of the poster is the poster that was shown in the first season of the show hanging on the wall of Mulder’s basement FBI X-Files office. The poster was an original image created by the X-files production team and couldn’t be mass produced. 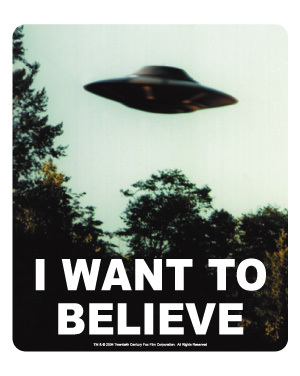 To rectify this problem the X-Files merchandising team changed the poster by adding the “I want to believe” text to an existing UFO image. Other companies were quick to cash in on the confusion created their own versions so that now several “I want to believe” posters exist.